In the video David Bowie performing The Stars Are Out Tonight. Starring Tilda Swinton, Saskia de Brauw and Andrej Pejic. 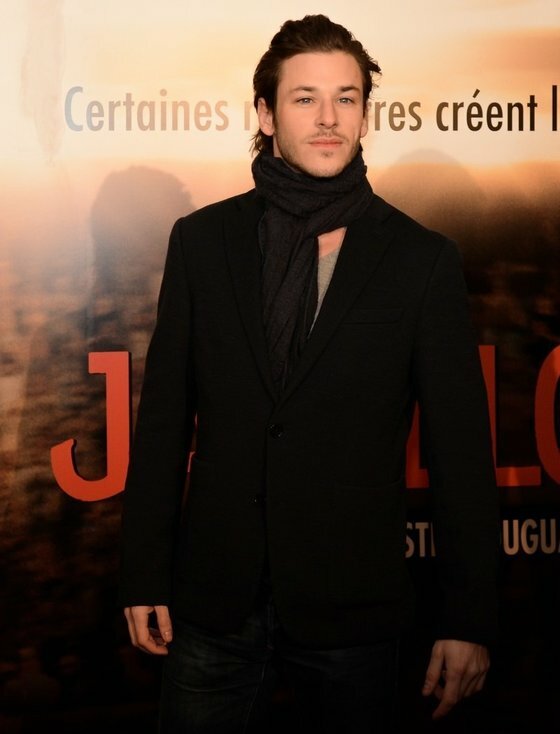 In the photo Gaspard Ulliel hotographed at the 'Jappeloup' premiere on 26 February 2013 at Cinema Grand Rex in Paris. Source PacificCosatNewsOnline. Photo caption from The Outline of History by H.G.Wells (1866-1946). Title by Mascotes. David Bowie, Where Are We Now?, Les Mascotes, 16 January 2013.